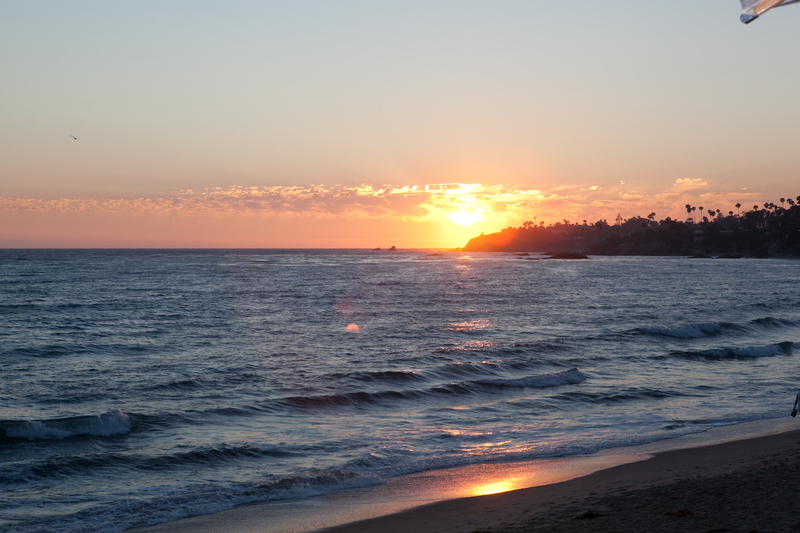 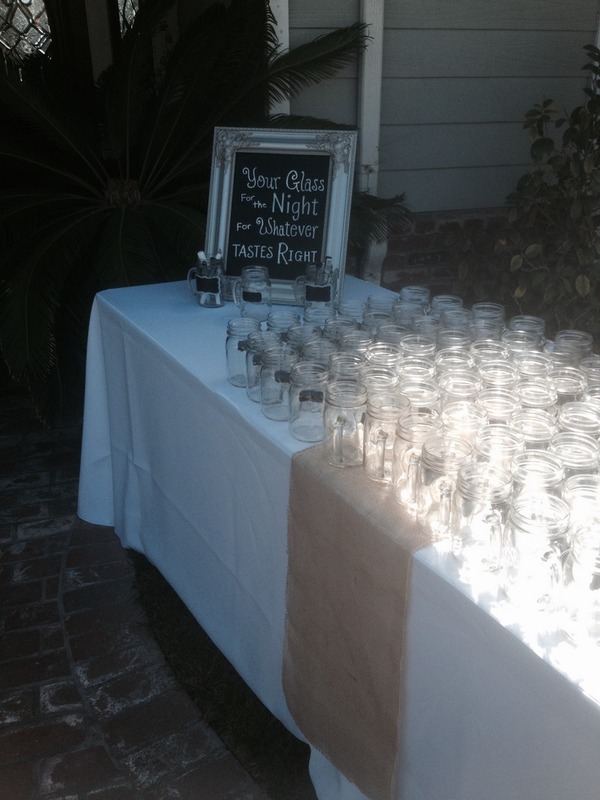 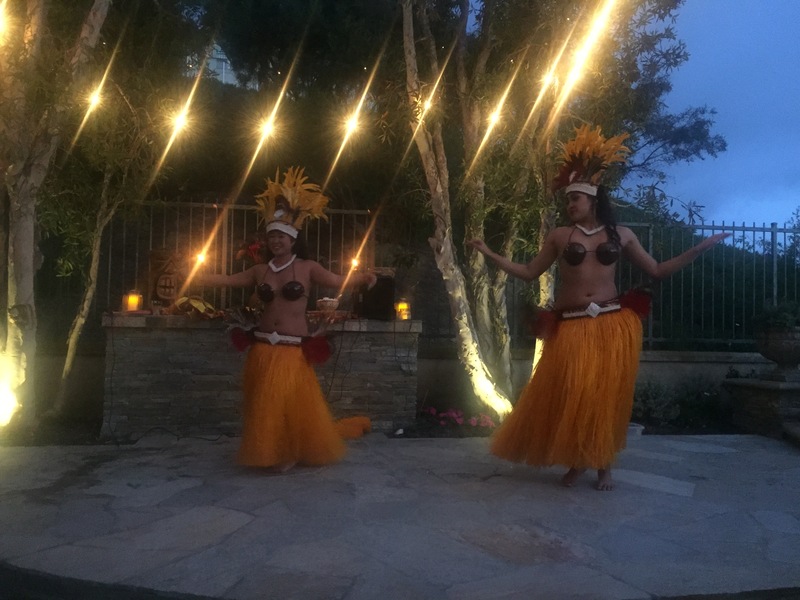 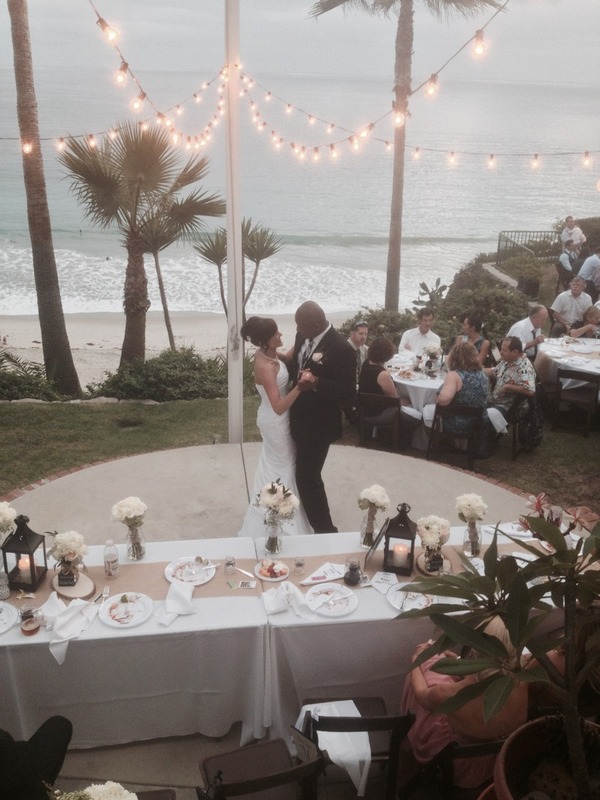 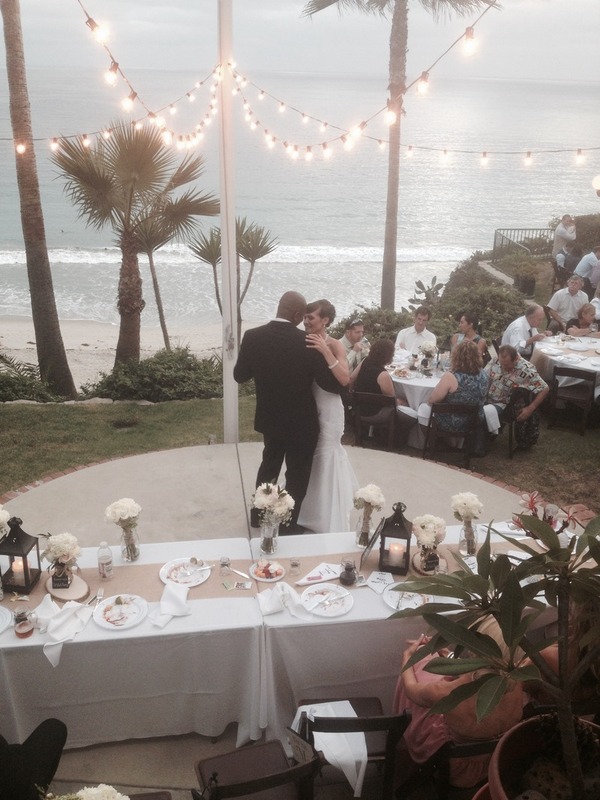 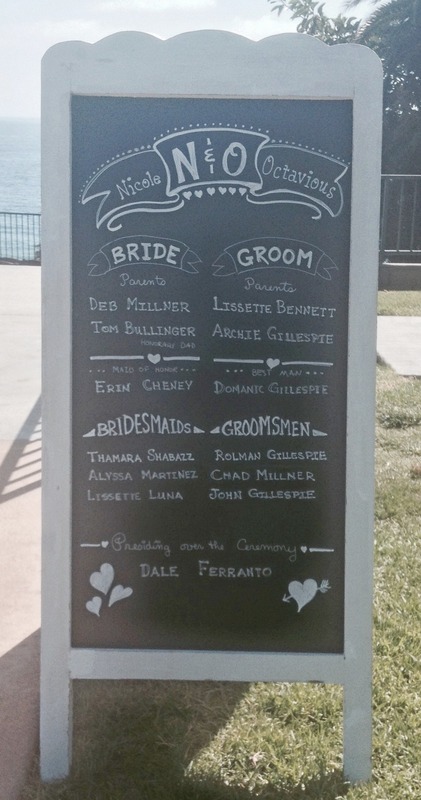 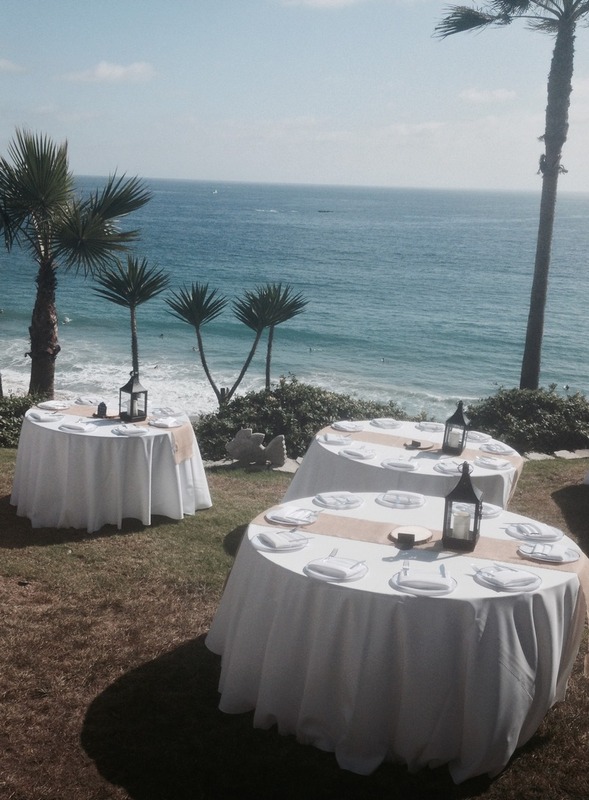 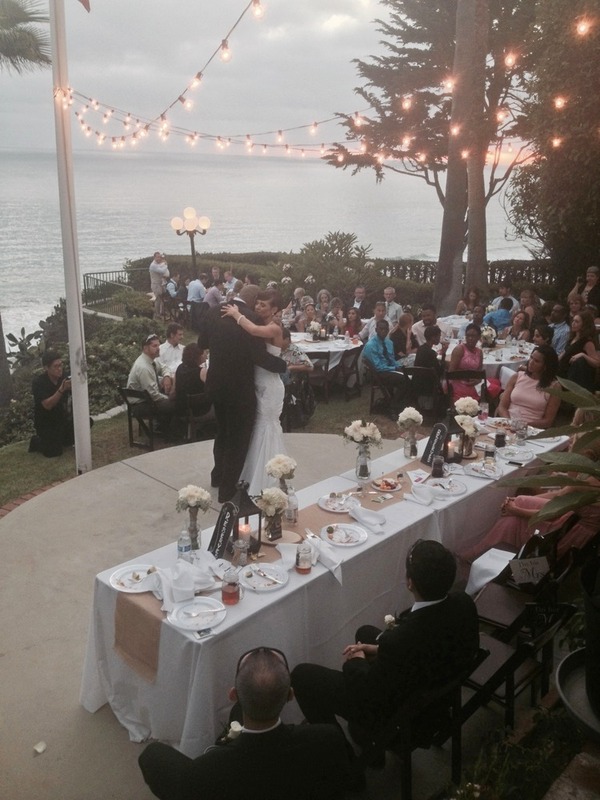 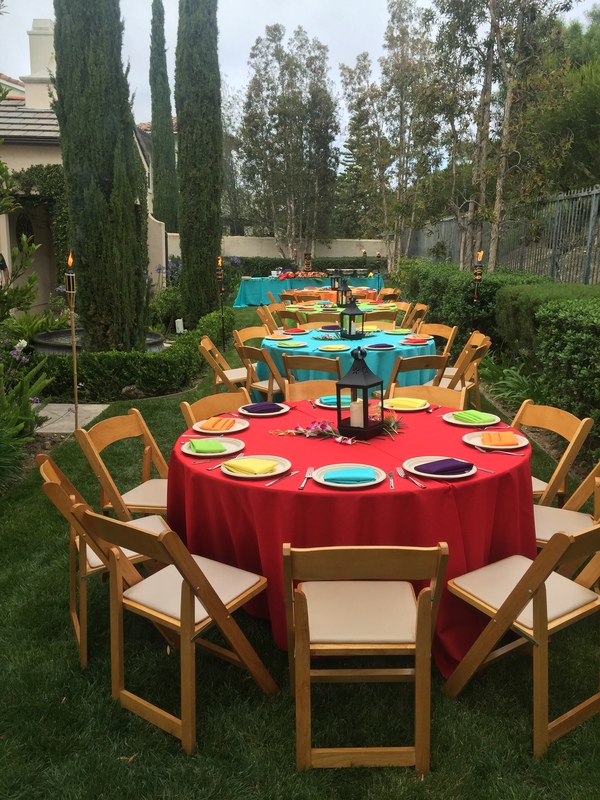 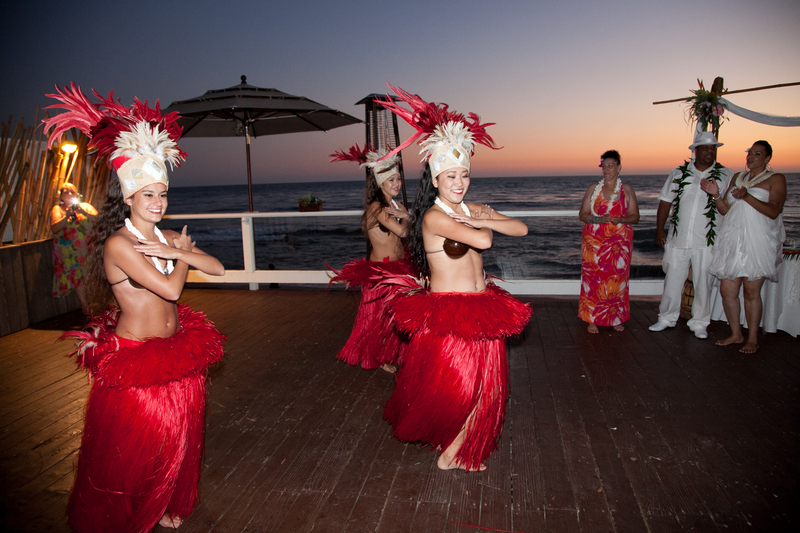 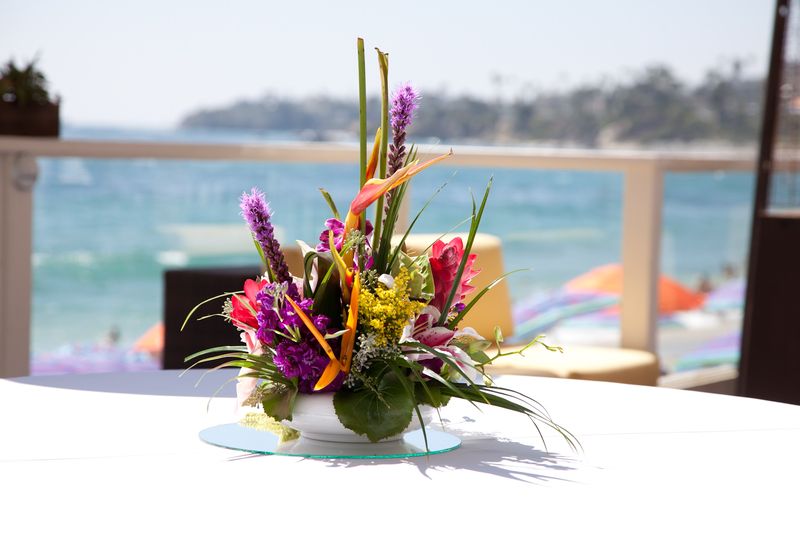 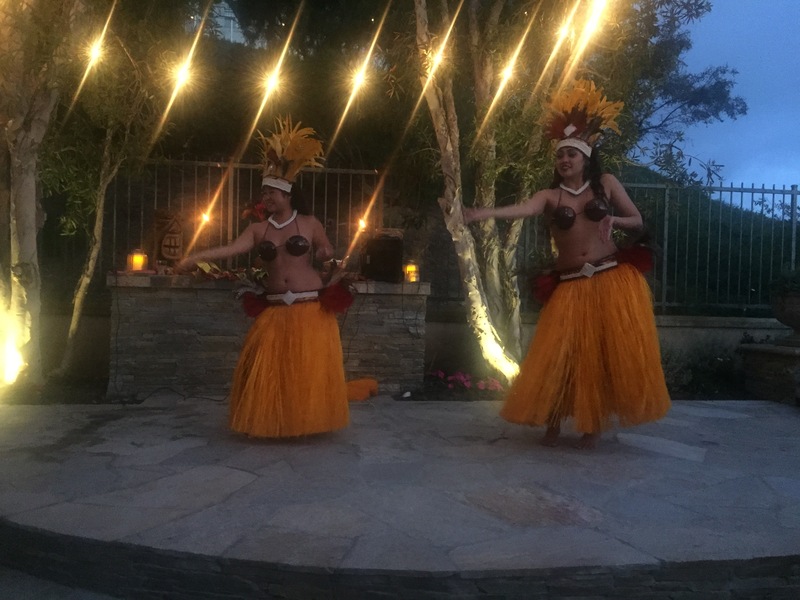 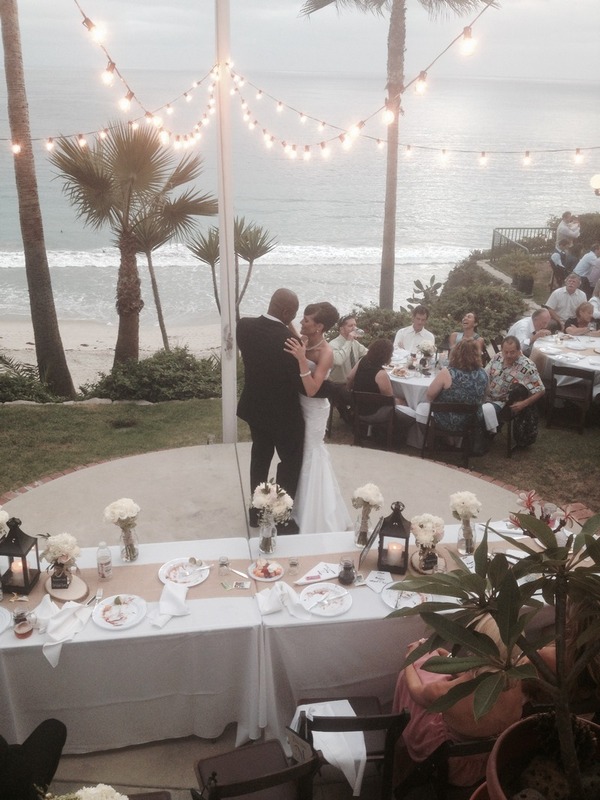 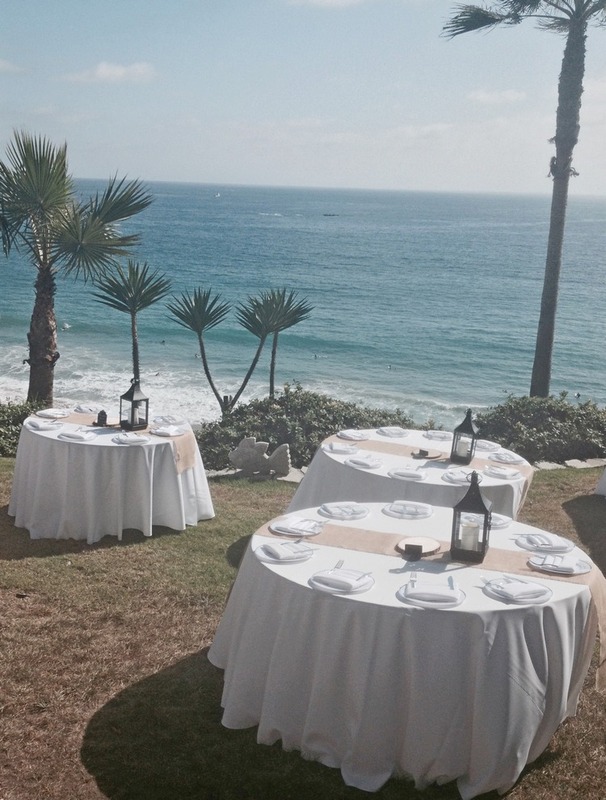 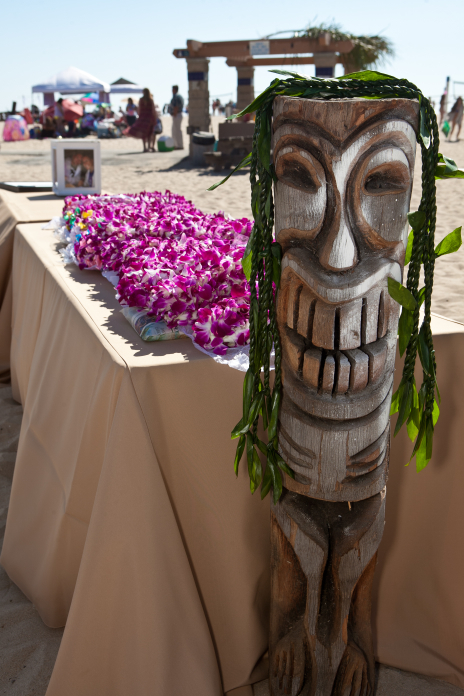 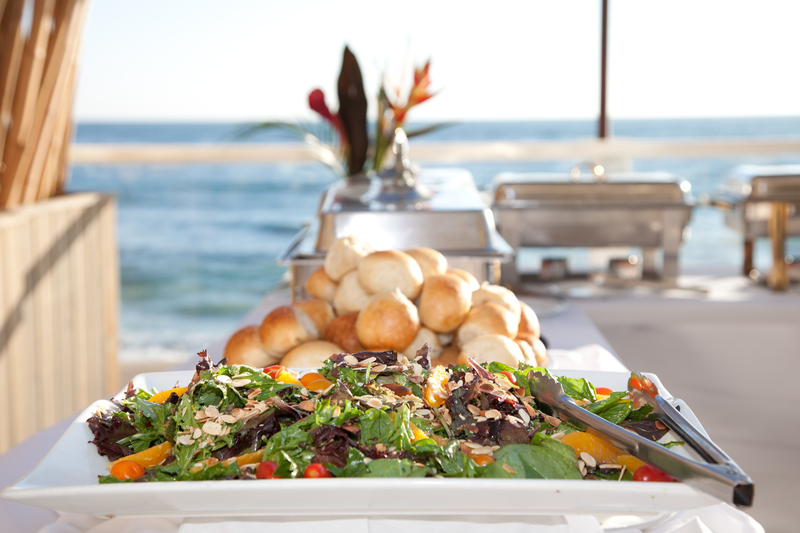 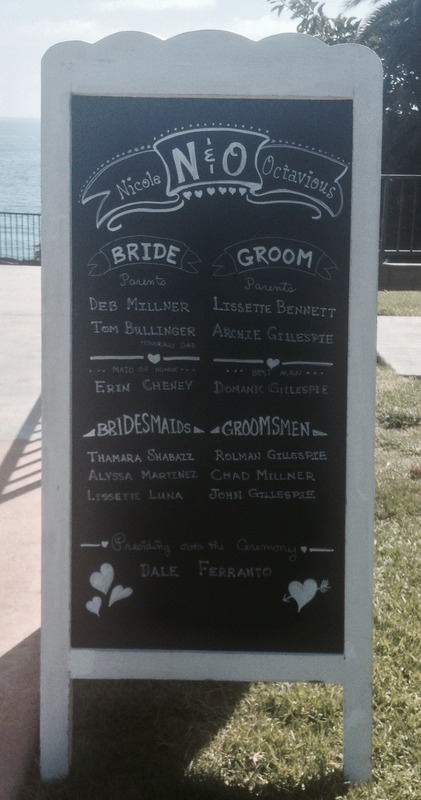 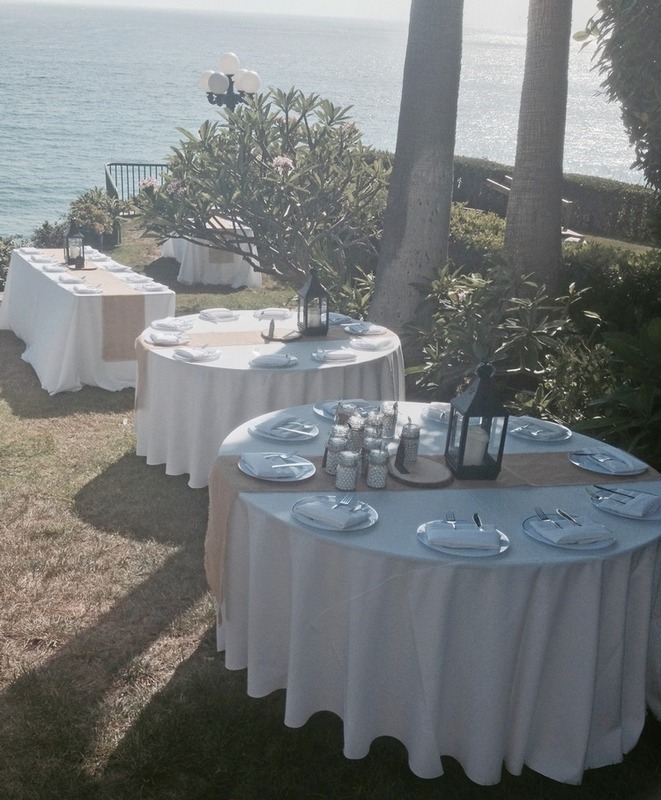 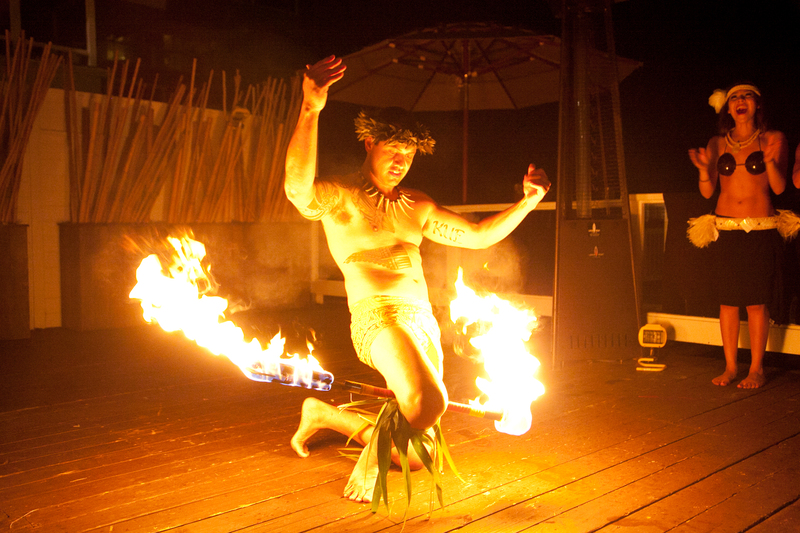 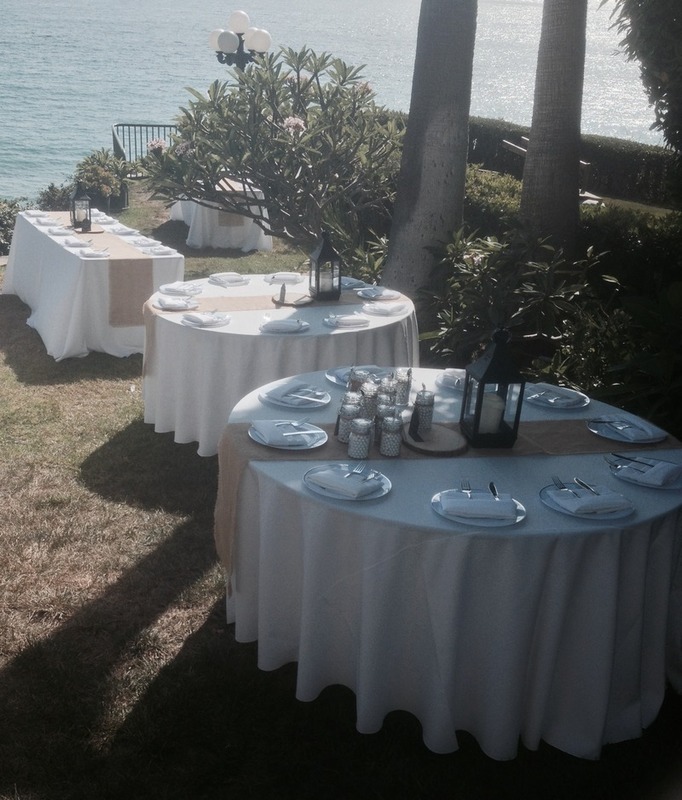 At Your Service had the amazing privilege to cater and be a part of Nicole & Octavious San Clemente Backyard Wedding on August 8, 2015 It was a small & intimate wedding, set in a friends backyard overlooking the pacific ocean and san clemente beach. 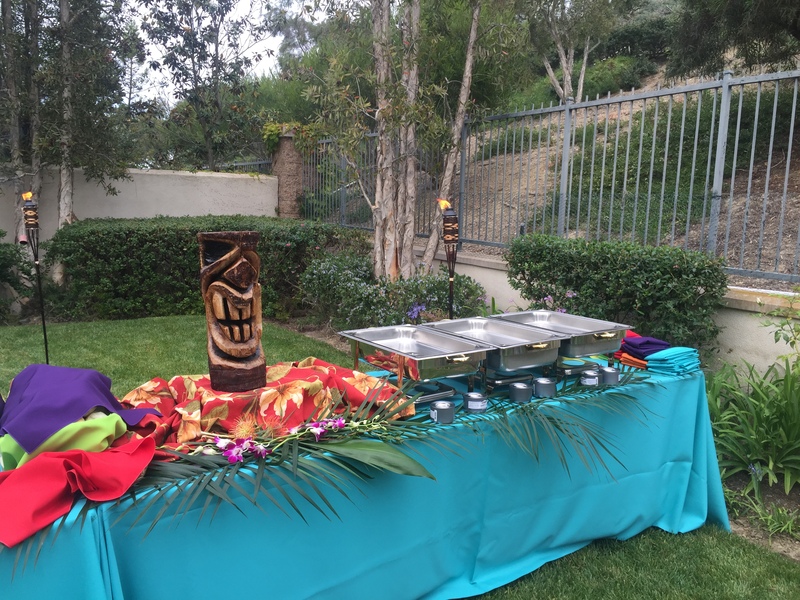 For the food we had Fresh Tacos Grilled on site. Here is a few pictures of the wedding.